Why you should choose our massage school? Well, our school is a bit different than any other in Arkansas. We are a community of instructors who teach different portions of our 500 hour class. All of us have over 10 years experience in the massage and bodywork industry and all of us still do massage or bodywork for clients. We know massage in Northwest Arkansas. We know what the clients want and what the industry and what employers need. We offer a foundation of Deep Swedish massage and orthopedic massage training. We have hydraulic lift tables! This makes raising and lowering the height of the table as easy as stepping on a switch. Our mission is to provide students with the best education possible so any of our students, can land the job they want, wherever it may be. Each of our primary and guest instructors have an important role in the school by providing their experience with clientele and different work situations. They also all have their own personal likes, dislikes and requirements for a massage career as it fits in with their family and personal life. 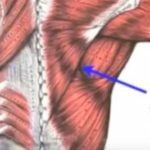 Sports and performance massage for athletes with John Brochu who has been doing bodywork and hypnosis for performance enhancement for over 20 years. John teaches myofacial release, communications and assessment techniques. 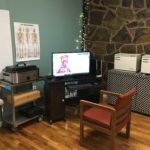 Deep Tissues massage, cupping and gua sha with Dr. James Mally and his massage library video series. 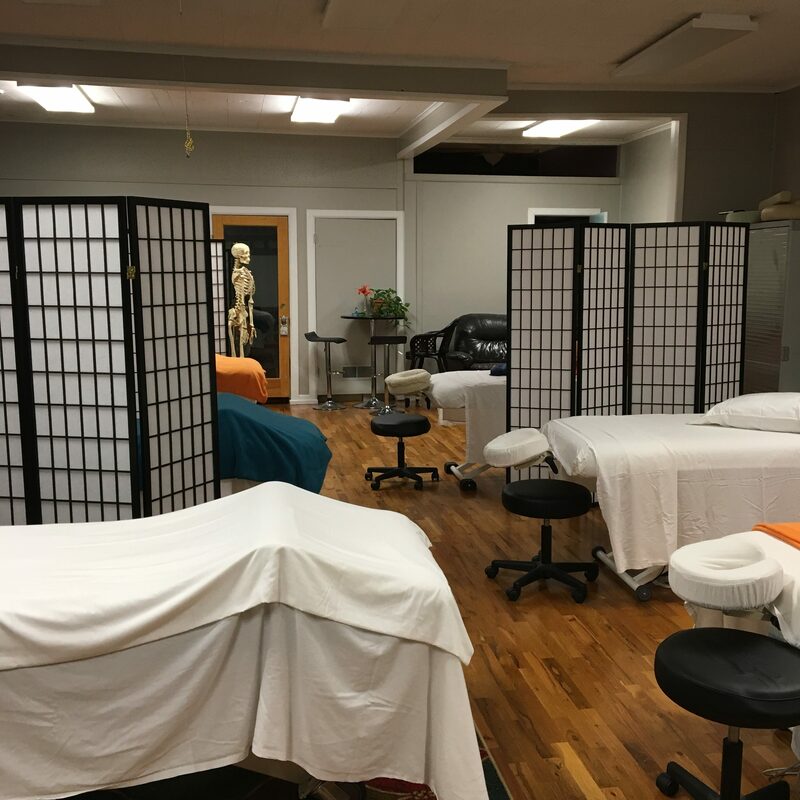 The teachers of Black Brook School of Massage have thoughtfully created an innovative and safe learning environment. 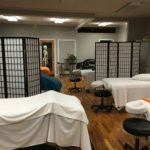 Years of experience and education are provided alongside gentle guidance and cutting-edge massage techniques and instruction. 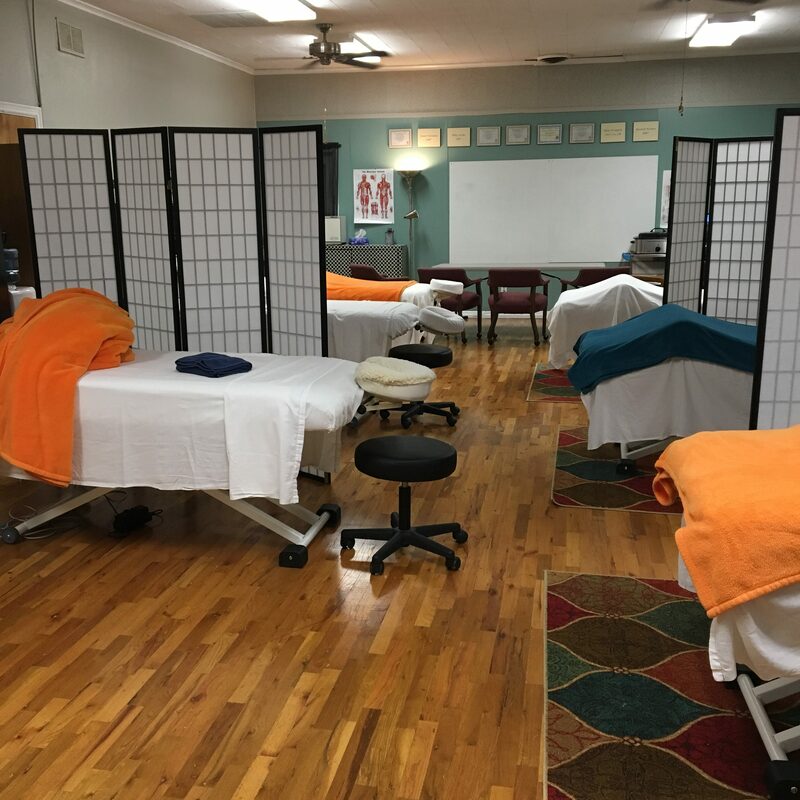 The same love and care that built the school is devoted to every student, producing supportive, family-like classes and the finest massage therapists in today’s industry. 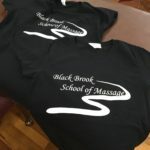 I’m very blessed to be a part of this elite school and highly recommended Black Brook to anyone looking for a top notch education in massage therapy. As a current student I feel very lucky to have found this school. Brenda and Greg are amazing teachers who are dedicated to their students. 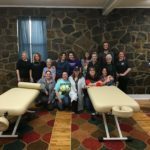 It’s a school environment designed to make students thrive and I truly feel that I will be a better healer and massage therapist because I chose Black Brook. Could not ask for a better school! Brenda is an Amazing teacher always trying to find different ways to help you learn! She works with you so you can be the very best massage therapist! She truly cares about helping people. She teaches you a mind, body and spirit approach to the massage! I am truly blessed to be apart of this class! Brenda is always trying new approaches to class study, to make things interesting. Also, it feels like we are all a team, pulling for each other. We have a good balance between its being a comfortable place to be, and her demanding progress from us. It all has a very alive feeling to it. And we are constantly learning new things, practical and exciting things! “Brenda at the Black Brook School did some massage work on my wife who was experiencing pain in her back and one leg is some positions. The results were good, and that problem has not returned for a couple years now. Brenda is just excellent”. “I have known Brenda for many years and can say for sure that she is the best you can find in therapeutic massage and healing. Brenda is one of those people who just keep learning and expanding what they know. She also has tremendous sensitivity in evaluating what a client needs as an individual and doing what will benefit them most. 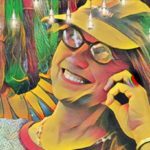 Having had massage therapists that just pummeled you about, it has been wonderful to find a practitioner who left you feeling that you were on the road to healing without hurting you. She will bring all of that knowledge and understanding to the classes she teaches I know”. 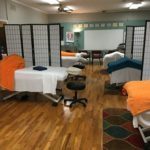 “If you are looking for a great massage school in North West Arkansas, look no further than Black Brook School of Massage and Creative Healing. Brenda Messling gives some of the most informative CEU’s in Arkansas. I would recommend this Massage School to anyone who is interested in a career of Massage Therapy and Creative Healing”. “Oh joy, I am so very happy to see this school is a reality. Brenda Messling is an exceptional massage therapist who was the only person to help me with my hip pain. To know that she will be teaching others massage will be a gift to many. 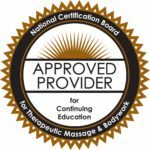 If you are seriously wanting to begin helping others by becoming a massage therapist then look no further for your instructor! And what you will learn in the continuing education classes are going to put this school in Must attend in your future. Brenda Messling I wish you and your students continued success”. “It was delightful and refreshing to be in your presence, and I enjoyed the classes too”! “Thank you so much for everything! You are truly a great teacher and I am so glad I went with your school! It has been a true blessing”! “Thank you! I did a massage on Sunday and he said he felt so much better! I also did the creative healing general treatment on him and he kept draining. It was so neat. It helped with his snoring”! “I use the sciatic treatment over & over & people swear I am a miracle worker! Hahahaha I just wish u lived closer to do more classes in it”!!! “Brenda, I wanted to share an experience since the last class. “Brenda takes her teaching very seriously and is very good at what she does. I love her because she loves her work and it shows”.